Center of Dreams Out Now! 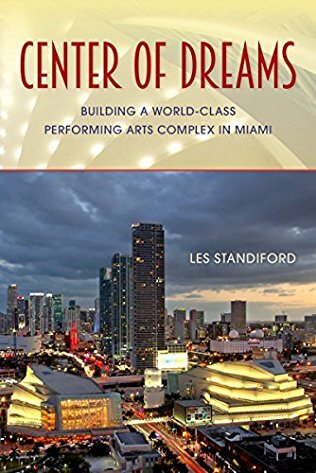 Find out more and read reviews of Center of Dreams here! 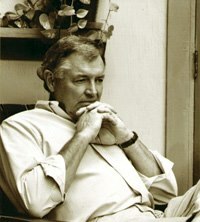 To contact Les Standiford, please visit the About & Contact page. Based on the book by Les Standiford, The Man Who Invented Christmas was released November 22nd, 2017 in the United States and December 1st, 2017 in the United Kingdom. Watch the trailer and learn more here! In addition, a new edition of The Man Who Invented Christmas has been released! See this page for more. 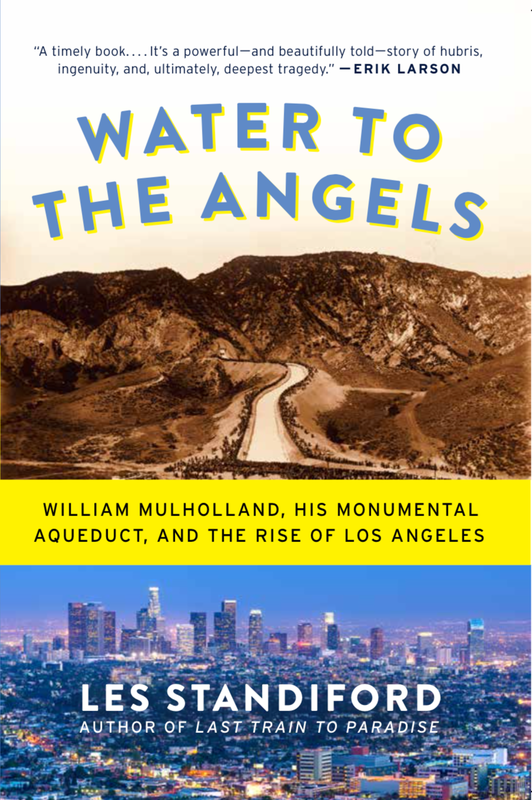 The paperback edition of Water to the Angels was released on February 1, 2016. See the Water to the Angels page for more. 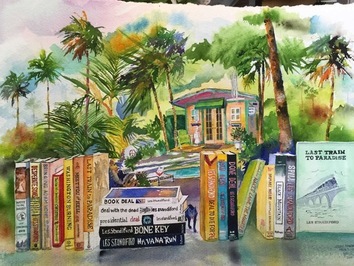 Read Les' homage to the great John D. MacDonald published in the Sarasota Herald Tribune on March 6, 2016.